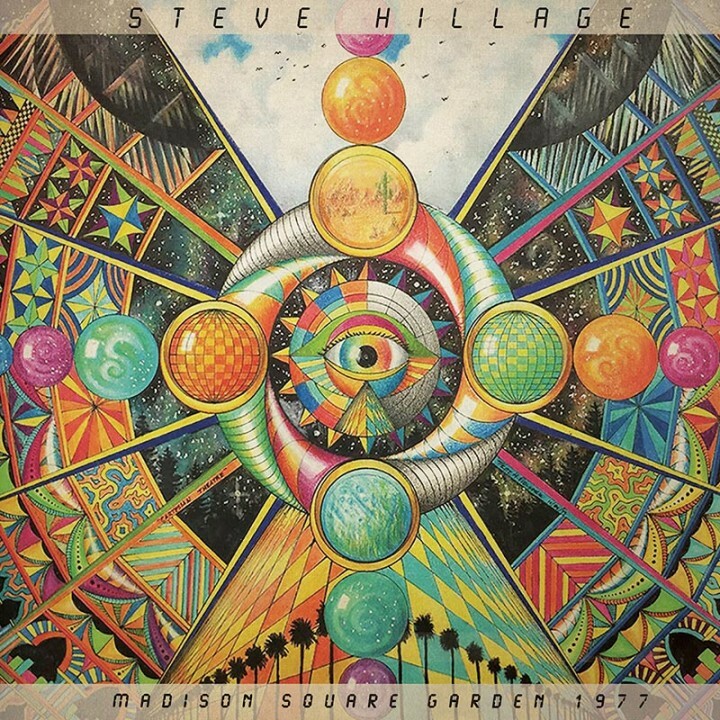 A brilliant vintage live performance from Gong guitar guru and one of the most innovative guitarists of his era, Steve Hillage! SKU: 2220. Categories: Purple Pyramid, Rock, Vinyl. Crystal clear soundboard recording that captures Hillage at the height of his powers with performances from his second solo album including a psychedelic cover of Donovan’s “Hurdy Gurdy Man” plus the epic length “Hurdy Gurdy Glissando,” “Lunar Musick Suite” and more! Superb bonus studio tracks feature exclusive versions of Hillage’s recent recording collaborations with keyboardist Rick Wakeman and world renowned actor William Shatner! Available on CD in a mini-LP sleeve and a special limited edition opaque orange vinyl pressing with full color insert and sleeve!